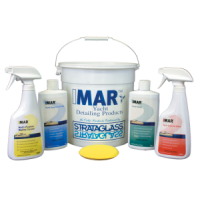 IMAR Captain’s Bucket #507 includes the following 16 ounce bottles inside a 2 ½ gallon bucket with sponges: Strataglass™ Protective Cleaner #301 Strataglass™ Protective Polish #302 Yacht Soap Concentrate #401 ..
IMAR Clear Vinyl Clean & Protect #313 for clear vinyl uses the latest nano technologies to clean, shine and protect non-coated clear vinyl on a molecular level. 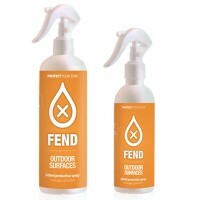 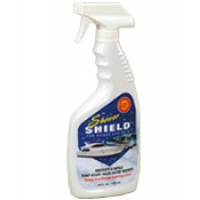 Special UV inhibitors significantly extend the useful life of clear vinyl by minimizing the deteriorating effects of sunlight. 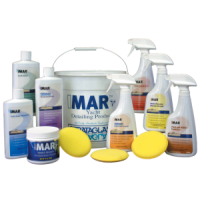 This hel..
IMAR Mariner’s Bucket #506 includes the following 16 ounce bottles inside a 2 ½ gallon bucket with a sponge: Yacht Soap Concentrate #401 Yacht Polish #402 Yacht Clean & Shine #403 Multi-Purpose Marine Cleaner ..
IMAR Multi-Purpose Marine Cleaner #501 penetrates, emulsifies and lifts away multiple layers of grime, soil and mildew. 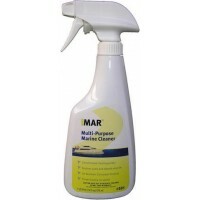 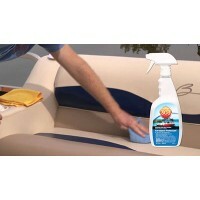 It gives concentrated cleaning power for inflatables, vinyl tops and upholstery, power cords, fenders, cockpit decks and other tough jobs. 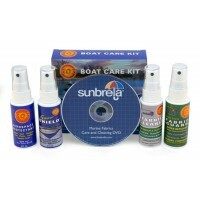 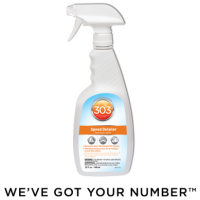 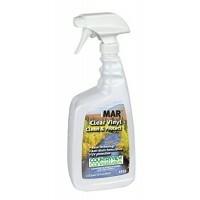 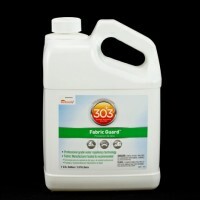 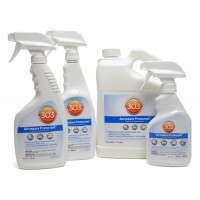 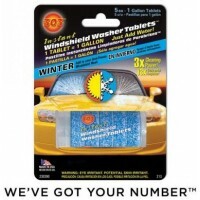 It is a non-caustic heavy-duty cleaner th..